@sir killjoy, was she also a prostitute like the other women on Craigslist? Is that weed? Sort if looks like bamboo. Perhaps hide the weed with the bamboo. 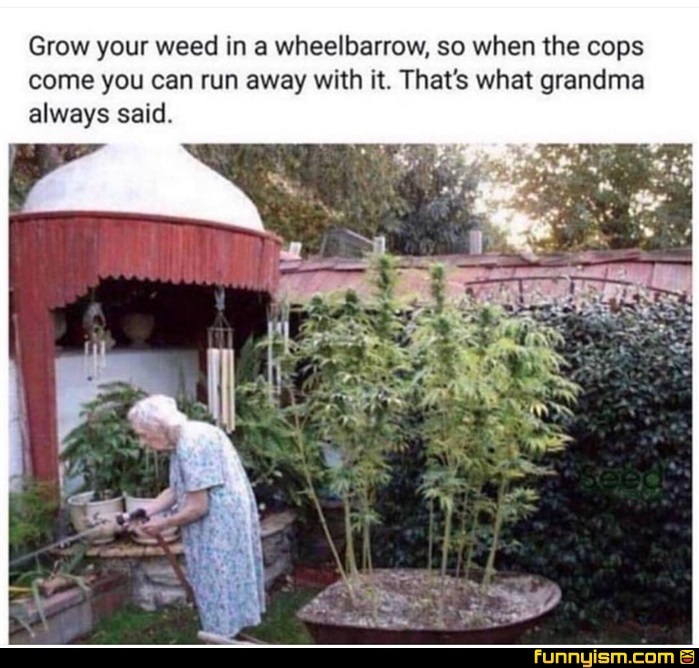 Oh, grandma. I miss her. She’s not dead or anything, she’s just on the run from the cops. Nah, I’m just kidding. She’s dead. They shot her when she resisted.